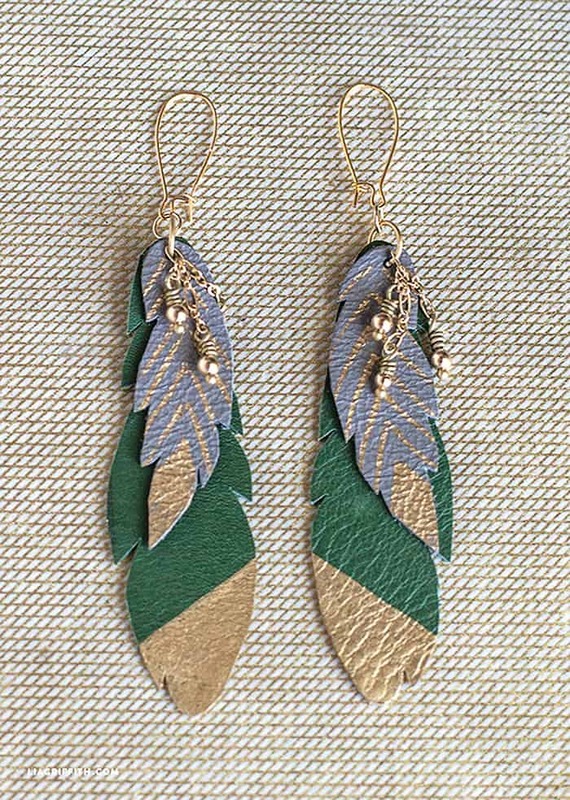 Jewelry-making is a fun and fashionable craft that anybody with able hands can do. 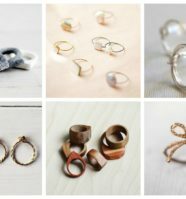 Although there are countless styles, materials, methods out there – there are easy beginner jewelry projects that you can try to ease you into this field. 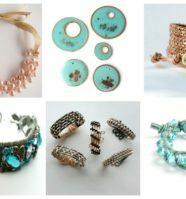 You will find that starting with these easy and almost basic jewelry projects are just what you need to help you get ready for more complicated work. Learn how to properly wrap your beads to get it ready as a necklace pendant, earrings or bracelet charms. 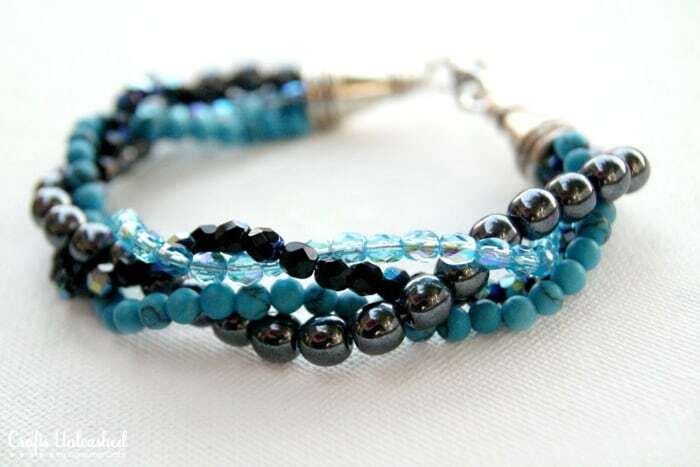 This bracelet is beautiful and fairly simple to create. 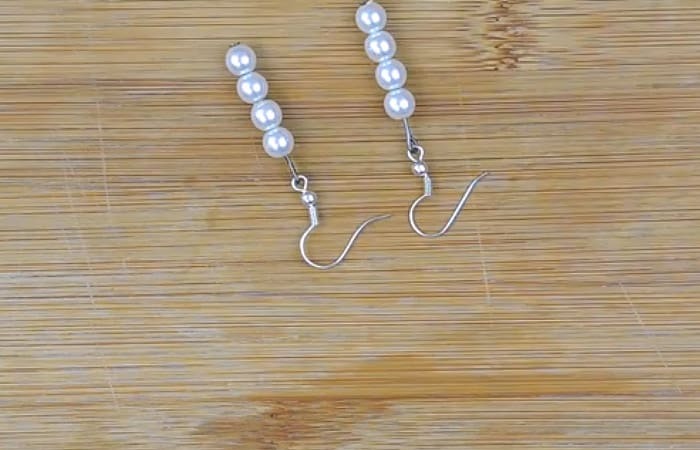 If you have the hang of bead stringing and how to use your pliers – you should find that this is very easy to do and really takes your jewelry pieces to the next level. 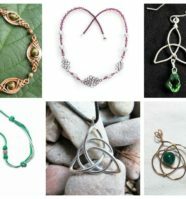 It requires basic wire wrapping and shaping, but the great news is, wire jewelry is really inexpensive to make. So with one coil of wire, you can make up several bangles. 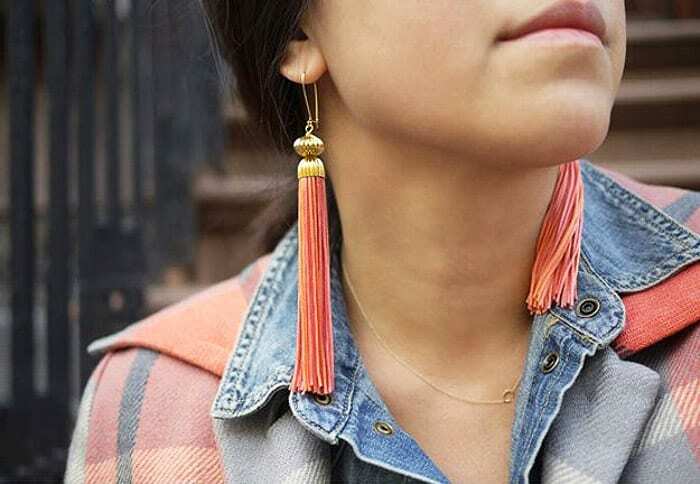 Statement earrings will never grow out of style. It’s one of those things that you can easily slip on to add that much-needed oomph for your outfit. And because you can never have too many accessories, here’s a simple DIY guide on how to make a classy, yet eye-catching pair. 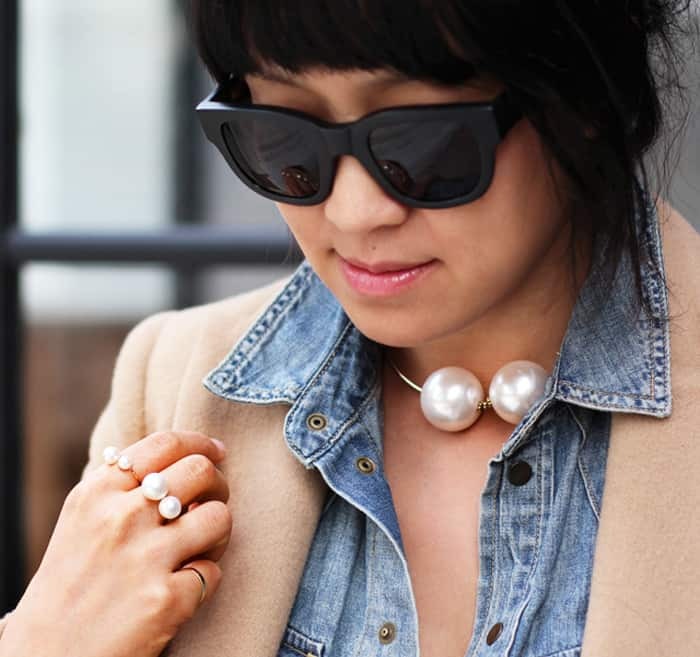 Karl Lagerfeld turned up the ol’ pearl game about 100 notches with ginormous pearl necklaces, bracelets, and rings for Chanel‘s spring collection. Costumey, over-the-top and DIYable. 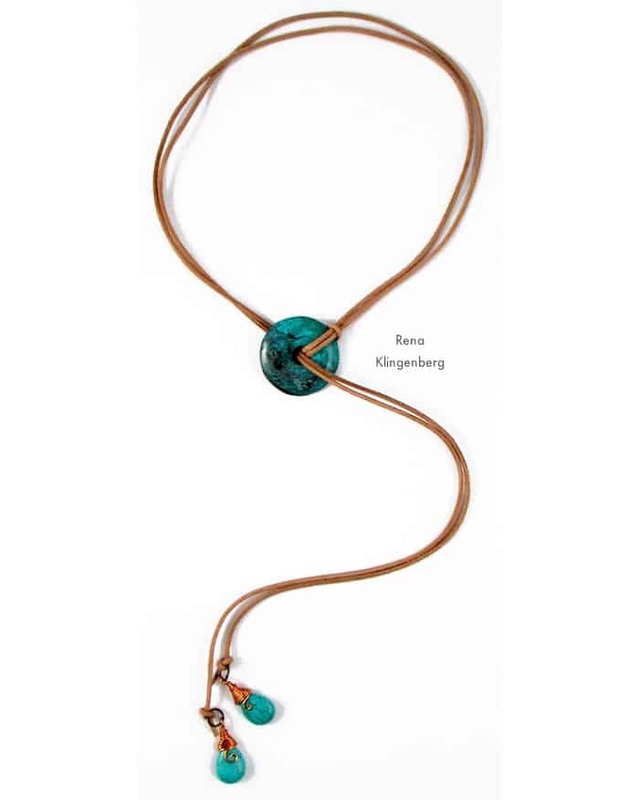 This lariat necklace is made from three elements of classic Southwestern style – turquoise, copper, and leather. It’s a simple design that makes a big impression. 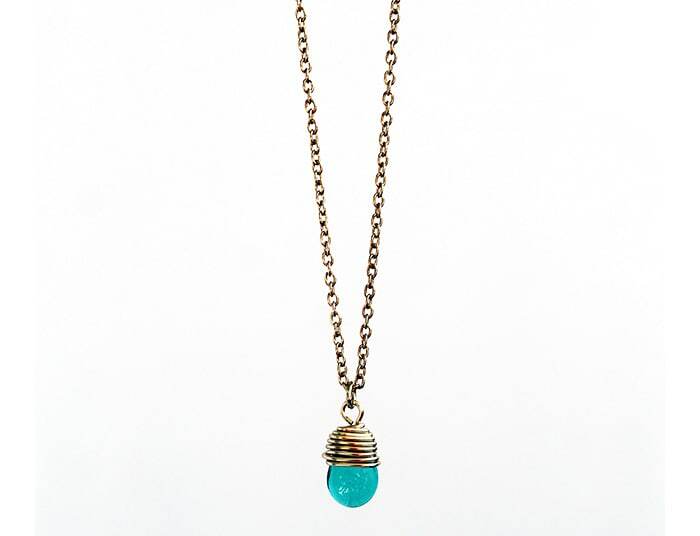 It’s also versatile – you can wear this one necklace in three different lengths, depending on how far you slide the briolettes away from the donut. 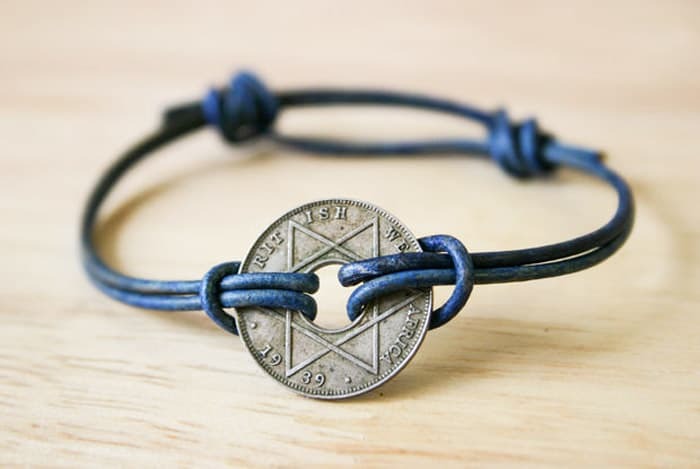 This bracelet is totally adjustable and can fit just about every wrist, depending on how much cord or string you use. 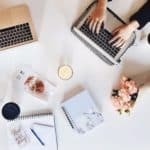 Whether you’re a DIY maven or a design-obsessed fashionista, there’s a good chance that you’ve spotted the druzy trend. Never heard of the term before? Druzy refers to the glittering layer of tiny crystals on a rock or stone. Luckily, you don’t have to be a geologist to discover the sparkle. Mix up some glitter, add a little decoupage, and follow this tutorial for a pair of faux druzy earrings. These are super easy to make, and they don’t need to be perfect to look pretty, so this is a great DIY anyone can do! 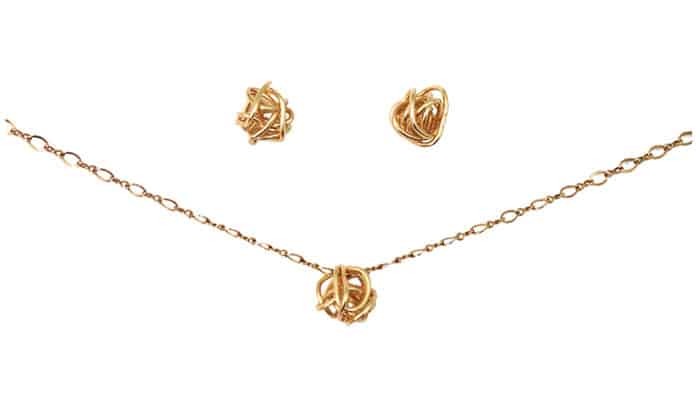 The gold drop beads on the front of the earrings and necklace were put together using a mix of chain, beads, and wire. 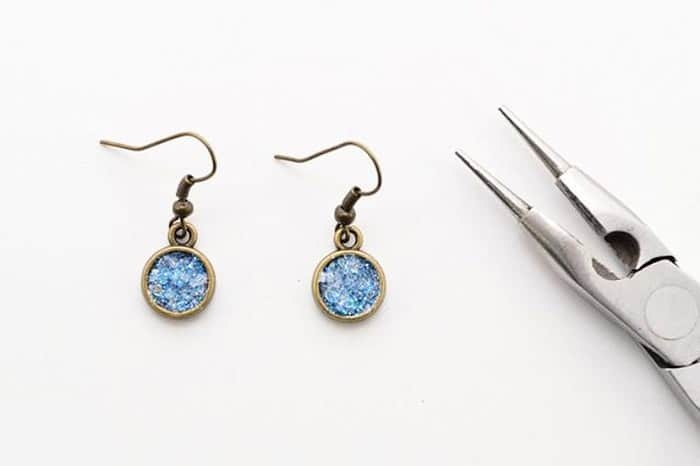 All you need to create this part of the jewelry is a pair of jewelry pliers and a steady hand so don’t be put off – it’s very easy to achieve and is super satisfying to make something so unique. 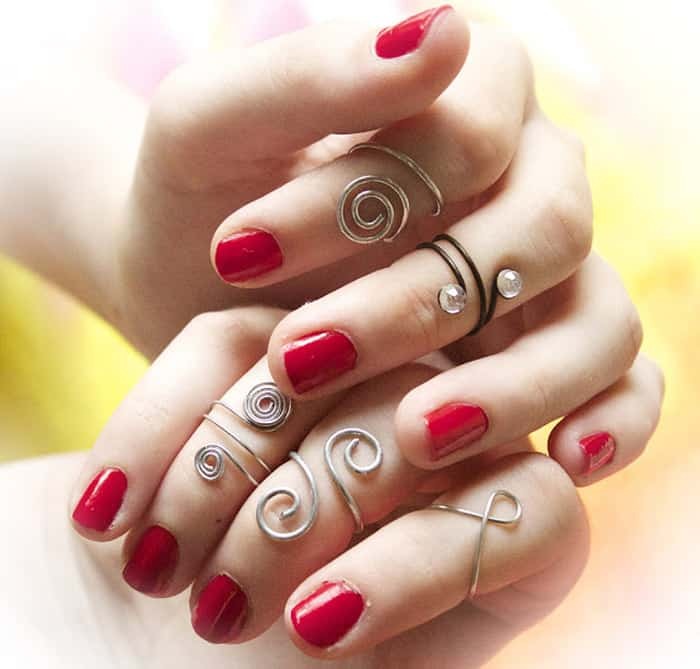 Midi rings are super cool! 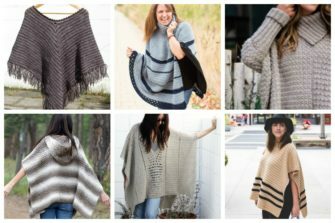 These have a bohemian feel to them and are really easy to make yourself. 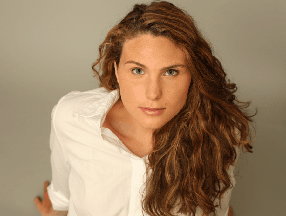 All you really need is wire and some pliers! We could make a necklace through beading chain. 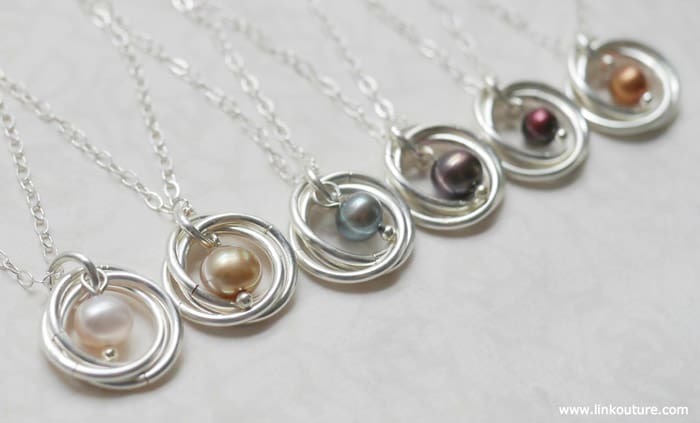 What the necklace looks like depends on your design. 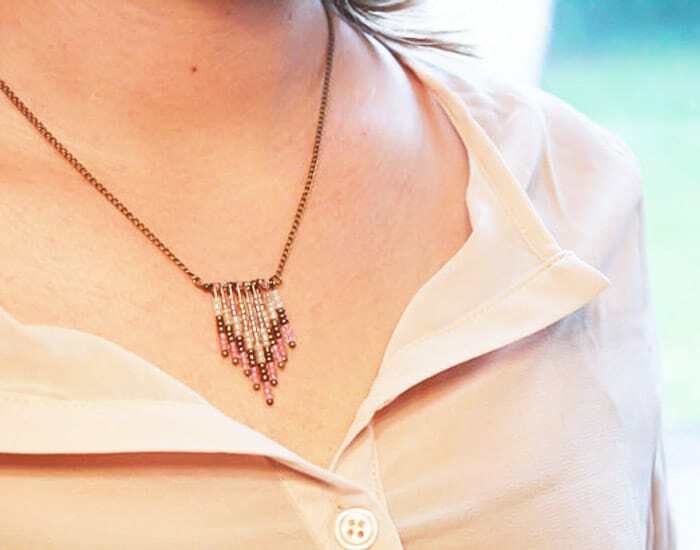 The following type is a beaded chevron necklace. 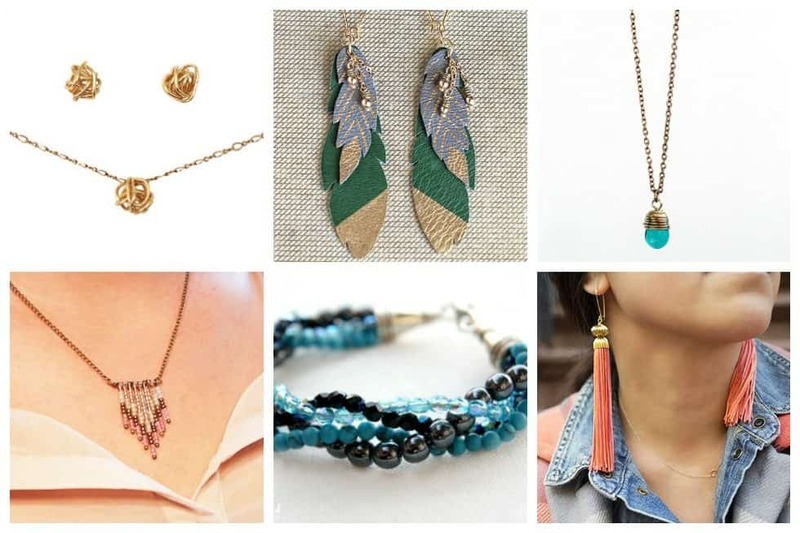 DIY chain necklace in chevron shape or bead whatever shapes you want in the same way. Just enjoy yourself! You know we love turning unconventional materials into wearable accessories. Today, we’re tackling zippers! 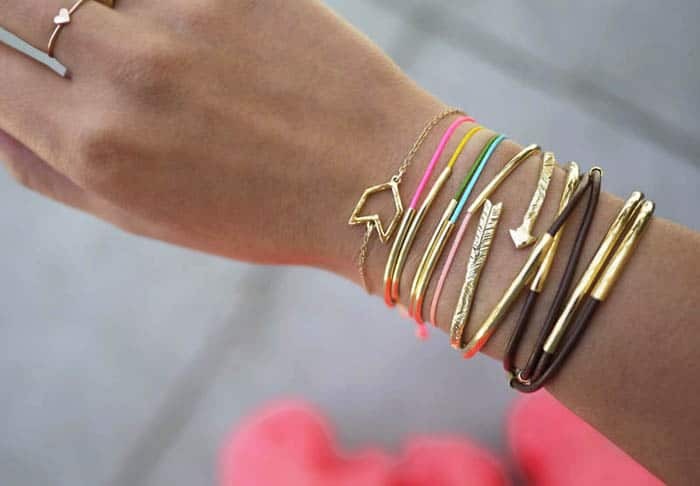 We figured out 5 simple, beautiful ways to create bracelets, cuffs, and bangles out of metal, plastic, and repurposed zippers. 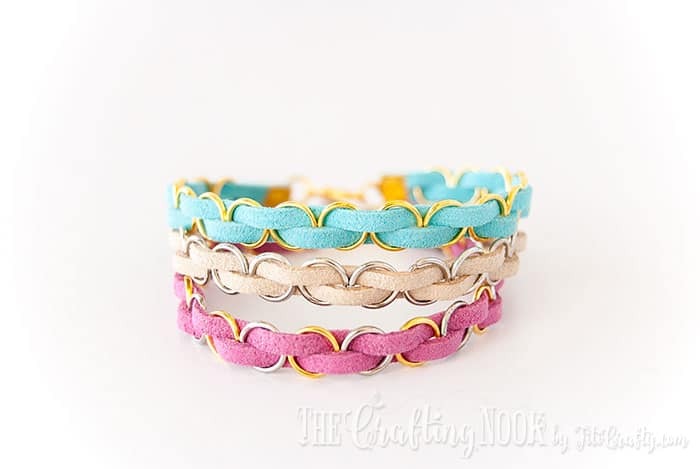 This is a very simple bracelet to make and can be made or modified by changing cord to leather and in various colors. 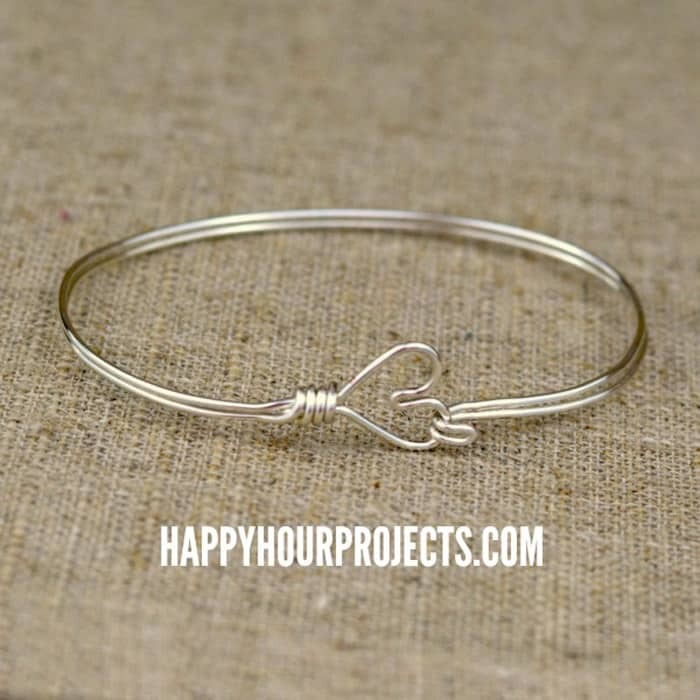 What did you think of these awesome beginner jewelry projects? Not too difficult, right? I bet after looking at these, you’ll be itching to make your own collection real soon!